Studio McVey gives us a look at the models they're working for for Sedition Wars. The next one they've got up is Ridley. And Here's Ridley!!! 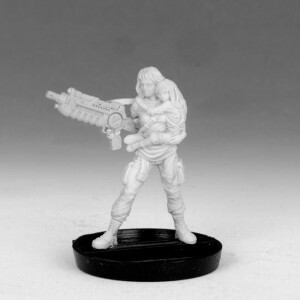 For those that didn't follow the Kickstarter campaign - she was an optional purchase at one of the stretch goals.